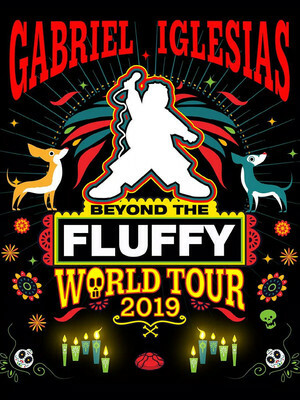 The Fluffymania Tour marks Iglesias' 20th year performing tip-top comedy! 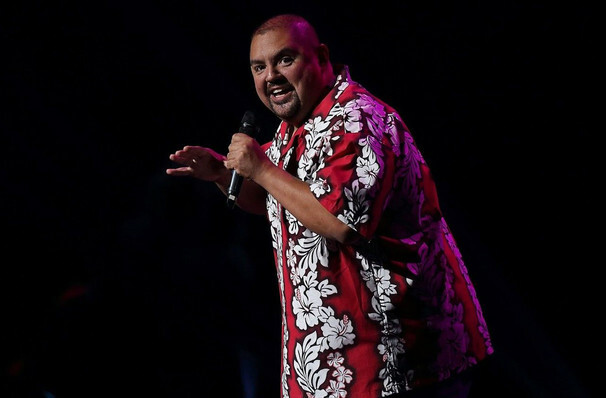 Gabriel "Fluffy" Iglesias heads out on tour! 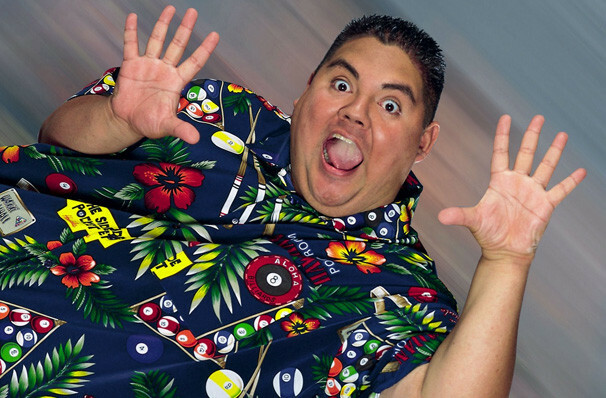 A now iconic stand-up known for his bold Hawaiian print shirts and larger-than-life personality, Iglesias' comedic style combines his talent for story telling with voicing characters and brilliantly realistic sound effects. Throw into the mix his cross-cultural and clean-spoken style of comedy, and you have a rare gem who has far-reaching appeal for family audiences too. Iglesias was cautioned against pursuing a career on the comedy stage by his mother, who preferred his more stable career in the telecoms industry. His perseverance and risk-taking were rewarded however as Iglesias is now one of the top performing comedians in the US, with an enviable list of television and film credits to his name as well. Now celebrating 20 years of his irrepressible comedy shows, videos and appearances in animated movies such as The Book of Life, The Nut Job and Planes, Iglesias is headed out once again in 2017 with the Fluffymania Tour! About Fort Myers Theater: We are an independent show guide not a venue or show. We sell primary, discount and resale tickets and prices may be above or below face value. Sound good to you? 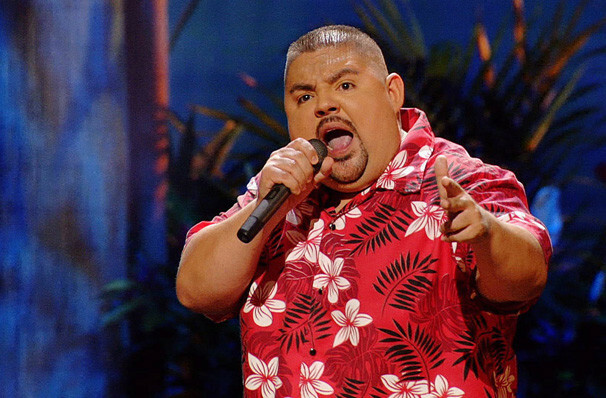 Share this page on social media and let your friends know about Gabriel Iglesias at Suncoast Credit Union Arena. Please note: The term Suncoast Credit Union Arena and/or Gabriel Iglesias as well as all associated graphics, logos, and/or other trademarks, tradenames or copyrights are the property of the Suncoast Credit Union Arena and/or Gabriel Iglesias and are used herein for factual descriptive purposes only. We are in no way associated with or authorized by the Suncoast Credit Union Arena and/or Gabriel Iglesias and neither that entity nor any of its affiliates have licensed or endorsed us to sell tickets, goods and or services in conjunction with their events.